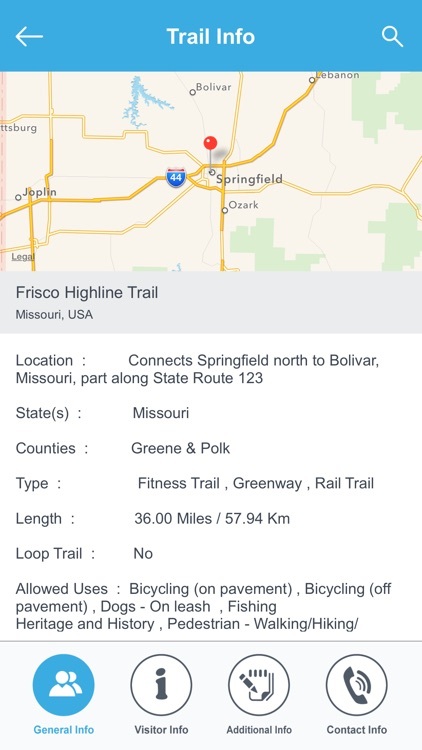 MISSOURI NATIONAL RECREATION TRAILS invite you to explore Missouri’s great national system of trails and greenways. 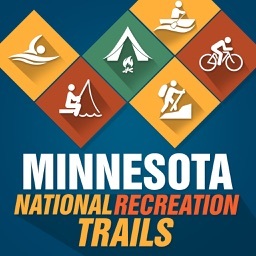 You’ll find trails that bring our communities closer together. 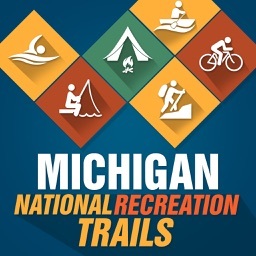 You’ll discover nature and wildlife. 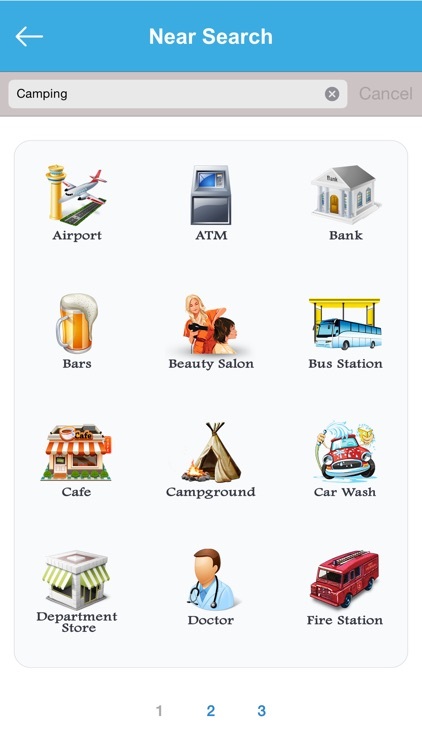 You’ll enjoy fitness and family fun. 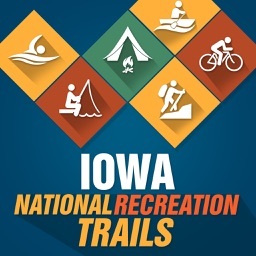 Celebrate Missouri's history and future on a National Recreation Trail! 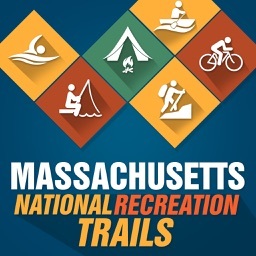 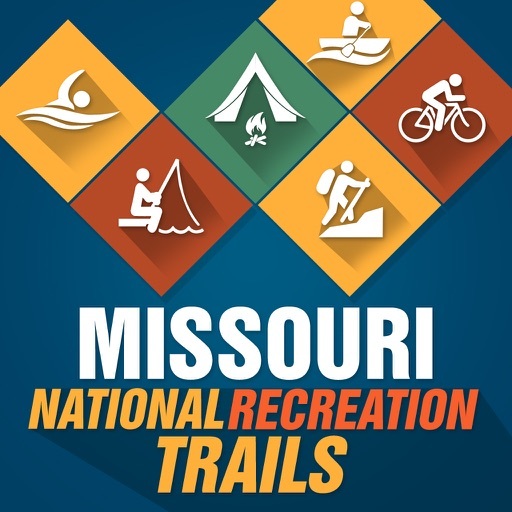 Missouri National Recreation Trails provides numerous outdoor recreation activities in a variety of urban, rural, and remote areas. 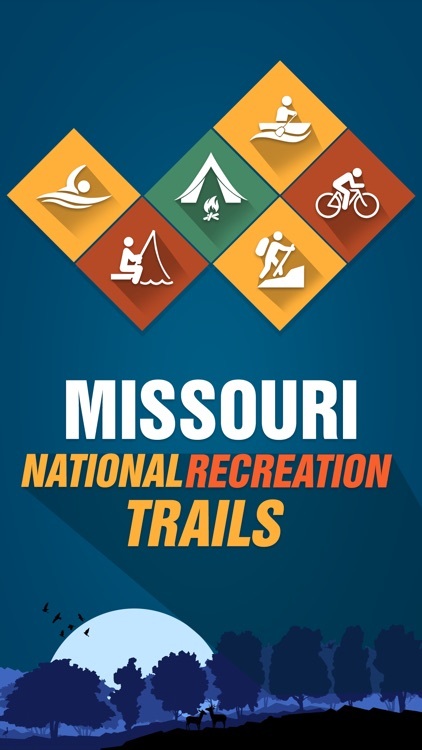 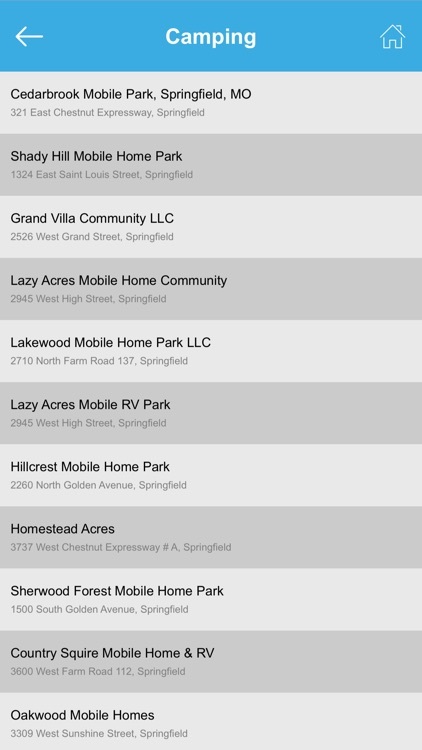 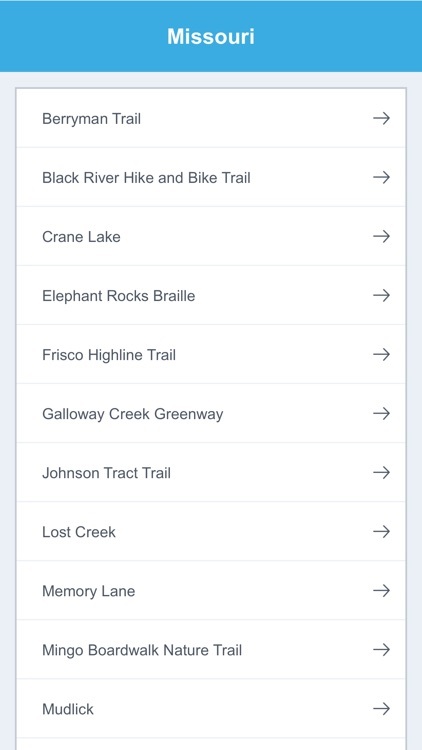 Visitors can access detailed information about a particular Trail, search for different trail activities, or get a list of all the Trails in Missouri.